Calling families at the 2018 Viewpoint Fund Outreach Event. That’s me (Christina) on the right, serving as class captain for 12th grade. On the left is our campaign co-chair. 1. Fundraising. Raising money at private schools requires a lot of work from staff and parent volunteers. Fundraising for the school’s annual fund, which covers expenses like sports, music and financial aid, is a much-needed volunteer activity. You don’t have to be wealthy or well-connected to pick up the phone and dial for dollars! Anyone can spend a few evenings a year calling other parents to ask them to donate to the annual fund. Even though this position is relatively easy, it’s a hard one to fill because a lot of people hate dislike asking for money. 2. Food. I’ve never seen a school that has too much food! Providing food for the many school events that happen during the year is a major task, shared between the school and parent volunteers. Maybe you own a restaurant or catering company that can donate food for a school book fair? Perhaps you have friends in the restaurant business who’d be willing to donate salads and sandwiches for a school event? Are you a talented home cook who can bake 500 cookies or brownies? Delicious food is an essential part of a great event. 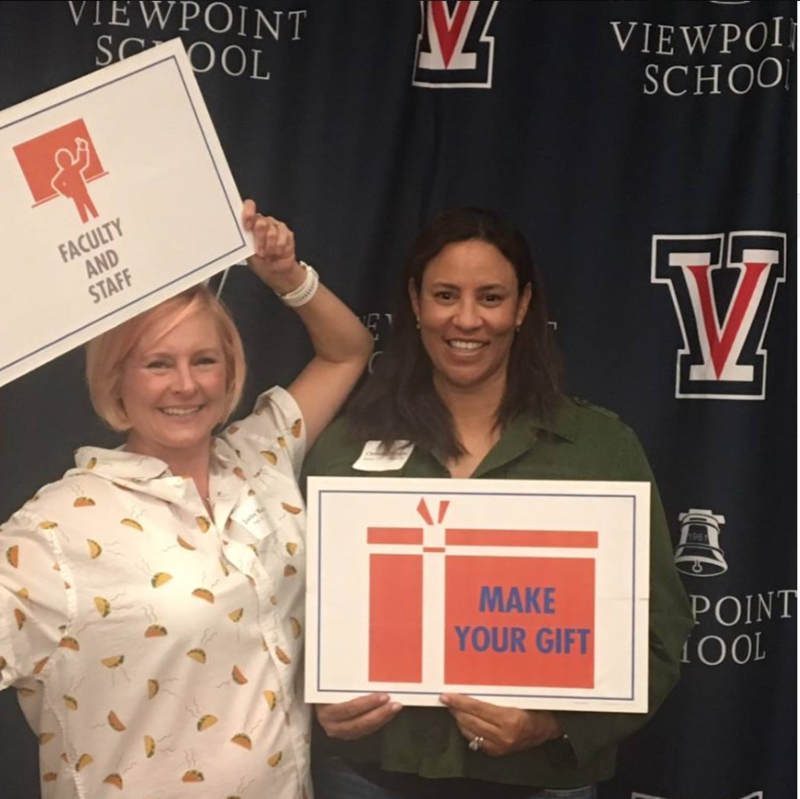 Private schools rely on parent volunteers to plan all kinds of events from book fairs, picnics and boutiques to holiday and ethnic heritage celebrations. Every one of these events requires food and beverages, often provided by parents. If you can help get food for school events, it won’t be long before you’re asked to help out! 3. Donations for auctions/galas. These events are school money-makers and require a huge commitment from parents to make them happen. One of the most important volunteer roles involves securing donations for silent and live auctions which are part of the yearly auction gala. If you have contacts and can get these type of things donated: sports tickets, concert tickets, hotels stays, artwork from notable artists (painters, photographers), jewelry, wine, musical talent that can perform at big events or celebrities who can MC a huge event, your contribution will be invaluable. Schools are looking for big ticket items that dazzle! However: not to worry if you don’t have luxury donations to offer. 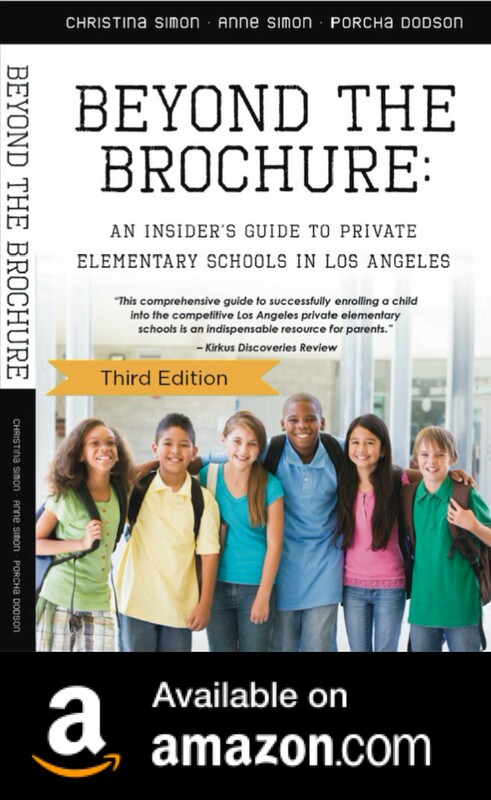 Schools want to ensure that there are a range of items, from expensive to affordable. That means a gift card from a local restaurant or a facial from your favorite spa is an important donation. So, if you don’t mind asking local businesses and places you shop and eat for gift cards, you’ll be a much-needed volunteer. Should You Send Thank You Notes To Admissions Directors?